PUBG Mobile is quite popular around the world. Everyone loves to play PUBG game. But let me give you great news about PUBG game. 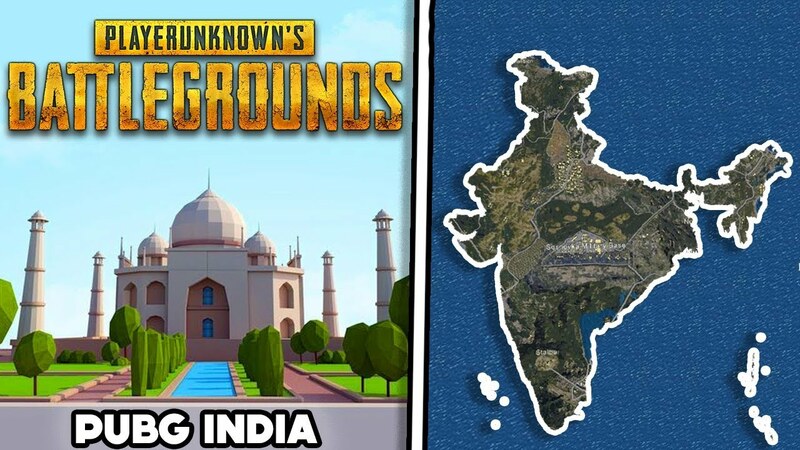 Soon you will be able to play 'PUBG Indian Map'. You can explore the Indian PUBG Map, however, the map is not being developed by the official company. 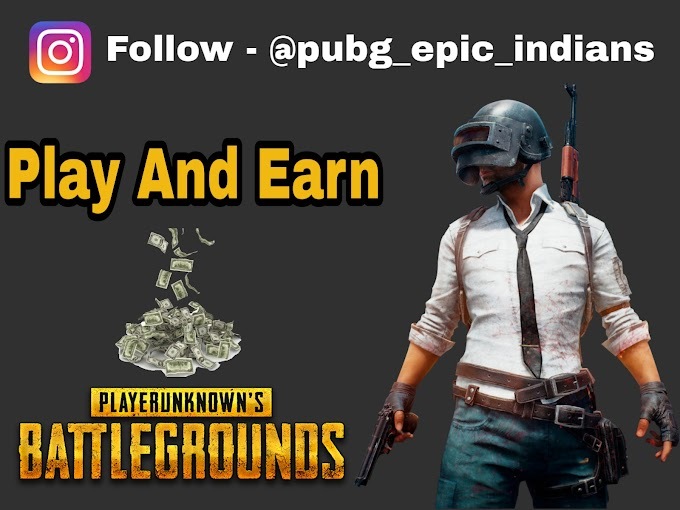 PUBG India is being developed by Finestly a youtuber. He is putting his hard work into the game. The game is under development from months. But, he claimed the game will be available soon in the year 2019. You can support him by donating some money through Paytm or whatever you prefer. Now, let's watch the development videos of PUBG India Map. If you want this game's beta version then do subscribe to his channel and stay up to date. He will provide the link soon. You can also subscribe to this blog through email so whenever he provide the link, I will forward it to you guys. Its a indian game under development??????? ?